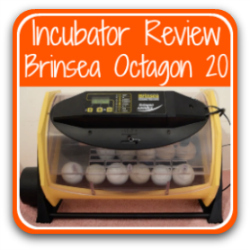 How to set up the Brinsea Mini Advance egg incubator. 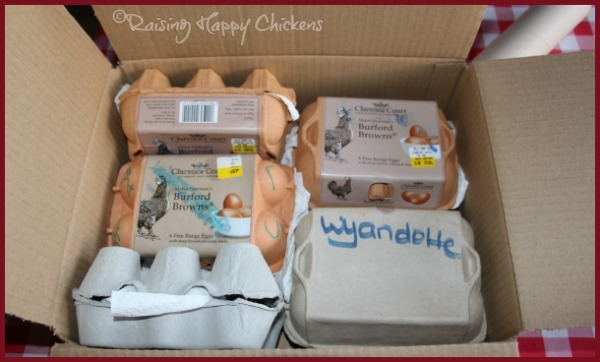 How to set up your egg incubator. 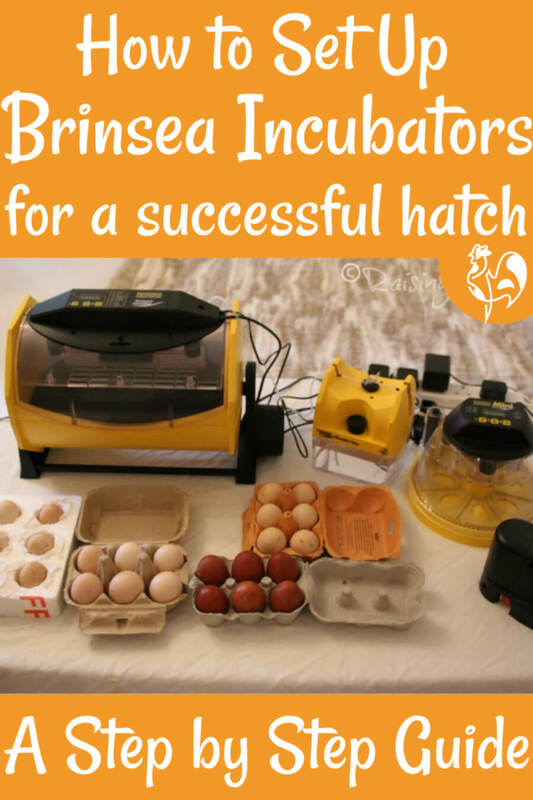 Making sure you get your egg incubator set up properly is one of the main keys to a successful hatch. It can look complicated the first couple of times you do it, but it's really not. I show you how, using one of the most popular machines on the market - the Brinsea Mini Advance. My Mini Advance egg incubator - easy to setup for a high success rate. First things first - cleanliness is critical. Once eggs begin incubation the warm, moist air makes them susceptible to bacteria which can kill an embryo, so it's really very important to make sure your incubator is spotlessly clean - even if it's new. If you've used it before get the residual dirt off with dish washing soap and warm water - preferably as soon as you've hatched your last set of eggs. Then sanitise it and allow it to air dry. If you have nothing else available, a weak solution of bleach will do the job - use about 1 teaspoon of bleach to 1 litre (1 quart) of water - but I prefer to use a simple solution of sterilising tablets . Either use a clean cloth to wipe it over, or spray with a mister and allow to air dry. Store your eggs properly before you set them. 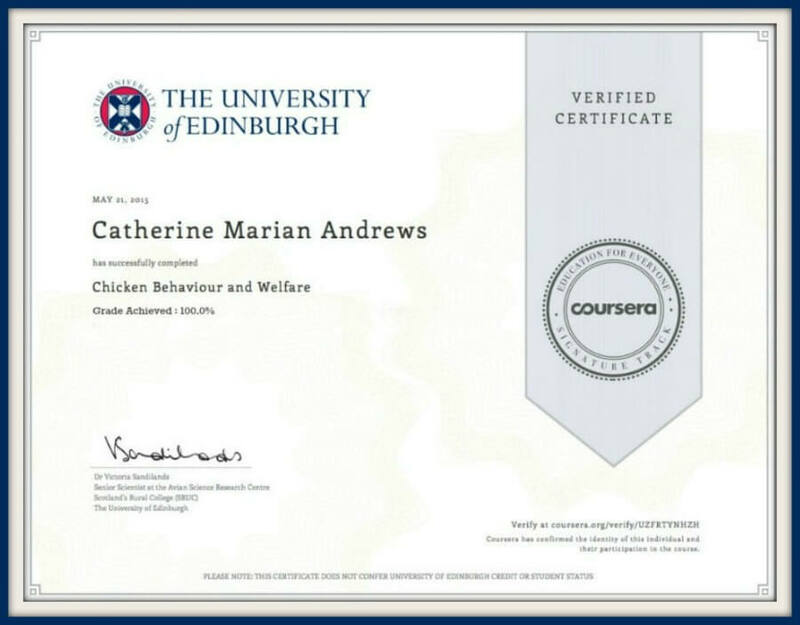 This is particularly important if you have eggs delivered by post. 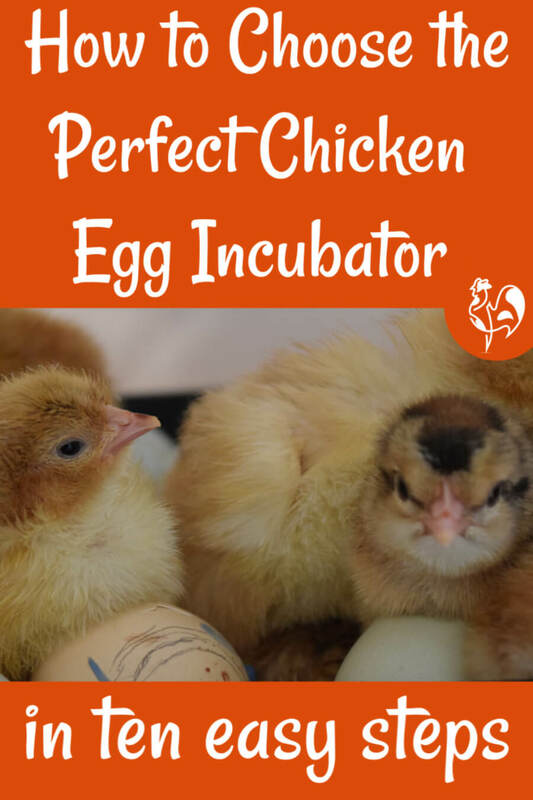 They need time to settle before you begin incubation. Allow at least 12 and preferably 24 hours for them to 'rest', and make sure they're stored in such a way as to maximise the likelihood of a successful hatch. 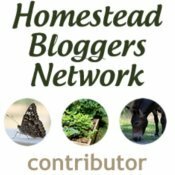 This page about storing fertile eggs gives you all the detail you'll need. The fertile eggs I took from the UK to Italy needed to rest before being set up in the incubator. Fill one half of the water pot in the centre of the incubator with lukewarm water - up to the top of the divider - and place the top guard back on it. The guard is there to make sure that, when the eggs hatch, the babies don't fall into the water and drown. You will be keeping the water topped up at this level as we go through the incubation process, until day 18 when the level is increased. 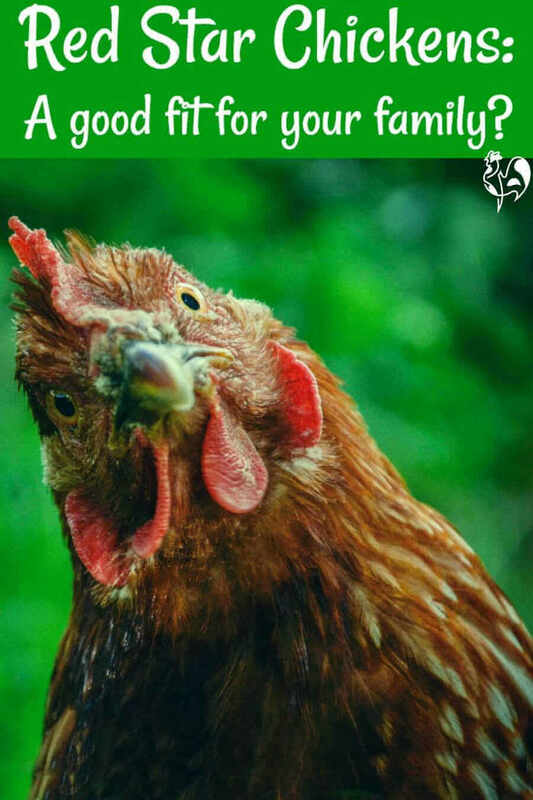 Turn on your egg incubator before you put the eggs in. Make sure you do this at least 12 hours before you want to set your eggs. The air inside the incubator needs to be given a chance to reach the correct levels of warmth and humidity before the eggs are placed inside. 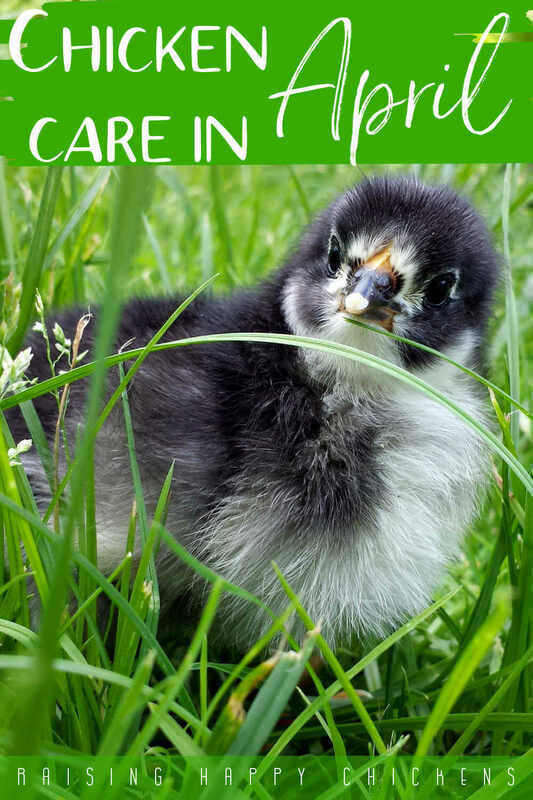 This is particularly important if you're incubating during the colder, winter months. Correct temperature and humidity levels. The correct temperature in this incubator for chicken eggs - whether large breed or bantam - is 37.5ºC (between 99º and 99.5ºF). The correct humidity level for this incubator between days 1 and 18 is 45%. At day 18 it is raised to 65% in preparation for hatching. Levels in still air incubators are different - see this page of frequently asked incubating questions for details. How to setup the incubator digital display. 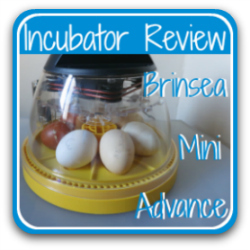 The Brinsea Mini advance has a digital display which will tell you what the temperature in the incubator is and how many days remain to hatch. Reading the instructions for setup can make it sound complicated - but it's actually very straightforward. This short video shows you how I do it. Settle down with a nice cup of something and enjoy! Once you're sure the temperature has stabilised it's time to set the eggs. If you're incubating different breeds, mark them with a pencil either by number or by name. 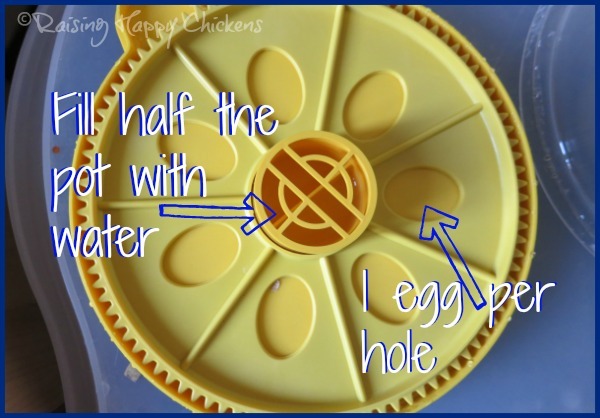 Take each egg and carefully place it in the tray, one on each hole. Place the rounded end facing the outside of the incubator. Now close the lid - and wait. 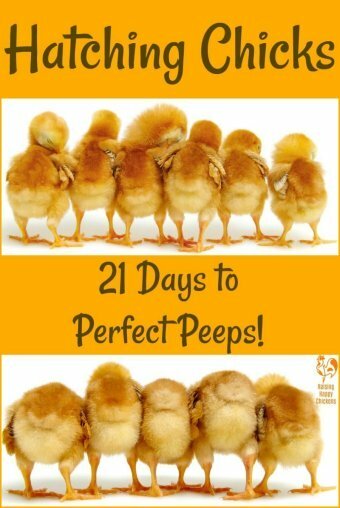 Your eggs are 21 days away from becoming chicks. This is what it's all about - one of my Lemon Millefleur Sablopoot bantams and a Light Sussex chick, both aged three days. 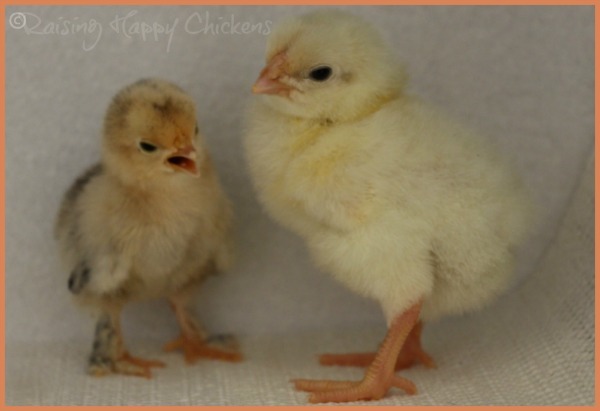 Still not sure which egg incubator is best for you? It's not surprising - there's a lot of choice out there. These pages should help you come to a decision. 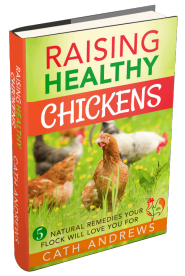 Thinking of hatching your own chicks but not sure where to start? 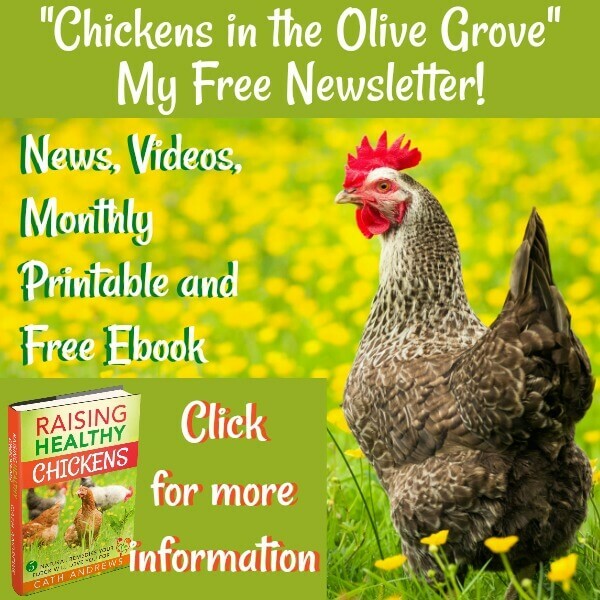 Click on the pic to find out how you can join my group of fellow chicken lovers in incubating and hatching your very own chicks. 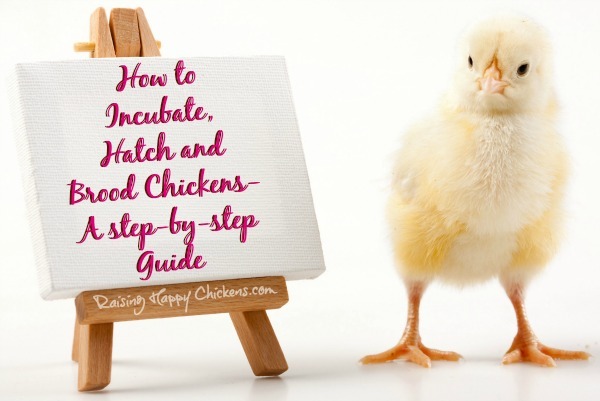 You'll have access to day-by-day incubation tips - what to look for, what's happening inside the egg - from before you even set your eggs to the point of hatch. And the best thing? It's free!